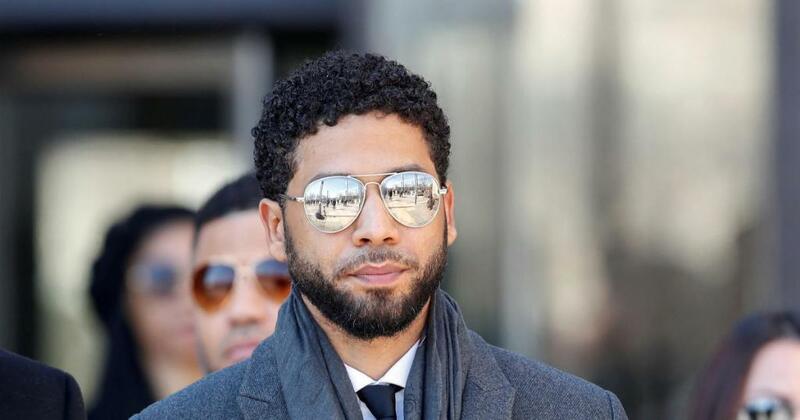 The two brothers involved in the Jussie Smollett attack have sued Smollett's attorneys for defamation. "This is a person who has been let off scot-free. You have a person using hate crime laws to advance your career. Is there no decency in this man?" 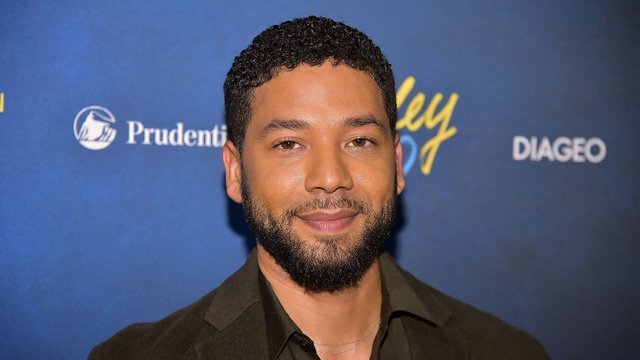 Jussie Smollett speaks out on inaccuracies surrounding his attack. 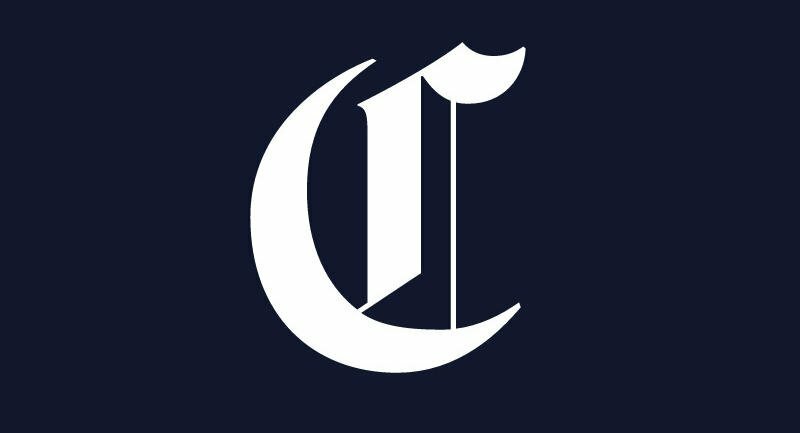 Chicago Police Superintendent Eddie Johnson says Jussie Smollett "took advantage of the pain and anger of racism to promote his career." Wow. I don’t know whether to be upset or impressed with this level of stupidity.